Kant said India is heavily dependent on cotton and there is a need to see how it can shift to man-made fibres. 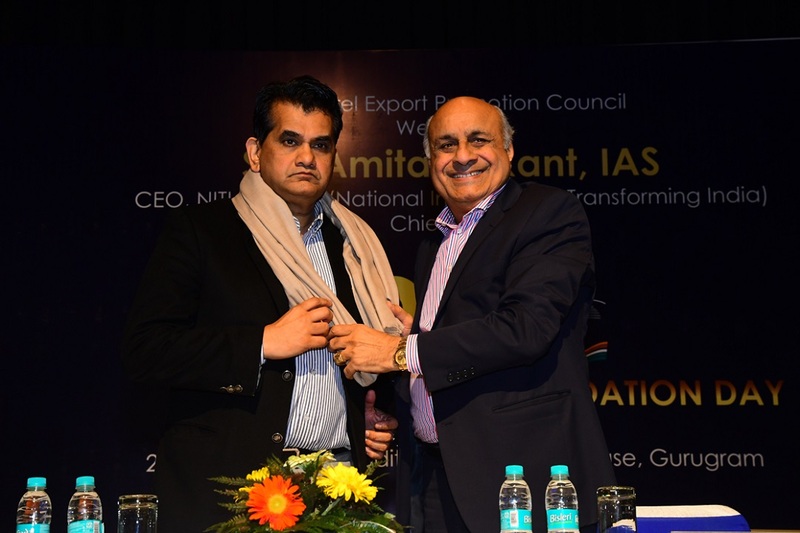 NITI Aayog CEO Amitabh Kant said on Thursday it is highly important for India to ratify free trade agreement (FTA) with Europe at the earliest as nations such as Vietnam and Bangladesh already have preferential access to EU markets. “Countries like Bangladesh and Vietnam are having preferential access in European Markets and hence it is extremely important that we get the FTA with Europe ratified at the earliest,” Kant said while speaking at an event organised by Apparel Export Promotion Council (AEPC). The Government think tank’s CEO further said there is immense opportunity for India in the apparel sector as China has started moving out of the sector. “Today, the wages in China are 2-3 times that of India and given the aging population of China, the cost of apparel manufacturing will continue to rise there. In such a scenario, the global suppliers will start looking at other avenues for sourcing,” he said. Kant further said that India is heavily dependent on cotton and there is a need to see how it can shift to man-made fibres. “For the benefit of the Industry central and state levies should be refunded and Government will work with the industry to resolve this issue,” he added. Kant also mentioned that at the immediate phase to create positive signs it is important to resolve the issues such as blocked taxes and refund of GST, and exchange rate related concerns to bring back the apparel export and manufacturing sector in a growth path from consistent decline trends. “With AEPC's capability and initiatives, and continued understanding and support of the Government, India's apparel exports are sure to grow from strength to strength while providing international buyers with most superior solutions in fashion and apparel,” he added.